Hair Care Tip#1- Did You Know? Home / DIY Hair Style / Hair Care Tip#1- Did You Know? 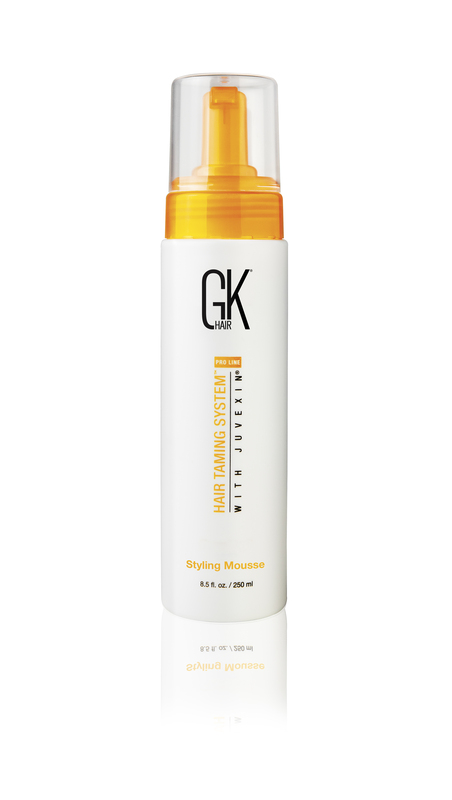 The new GK Styling Mousse contains a dosage of Juvexin improving manageability while creating beautiful styles. Use it before blow drying to create flips, waves and curls that last all day long! Ash Blonde Color – Giving Clients’ The Color Upgrade Of Their Dreams! The Professionals’ Solution to Brassy Undertones! GKhair Ion Pro – Blow-drying Has Never Been This Easy! GKhair Ion Pro Blow Dryer – The Professional Styling Tool!